Project CARS has released the 1.3 Oculus Rift SDK support for the driving simulator, however the update prevents Oculus Home users from playing against Steam friends. Looking for some more user friendly experiences? Check out the best VR games on PC. Game director for Project CARS Stephen Viljoen confirmed the cross-play incompatability between VR storefronts in a forum post discussing the consumer version of Oculus Rift. The platform separation he speaks of comes from the game being available through both Valve’s Steam store and the Oculus Home storefront. While Steam is completely hardware agnostic, allowing users to plug in any Head-Mounted Display (other than just the Valve-backed HTC Vive) to make use of VR capabilities, Oculus Home will only allow VR-enabled games purchased through it to work the with Rift units. It seems part of the reason for the separation is match organisation through Steamworks, the back-end system employed by Valve to connect with your Friends list and open game servers. 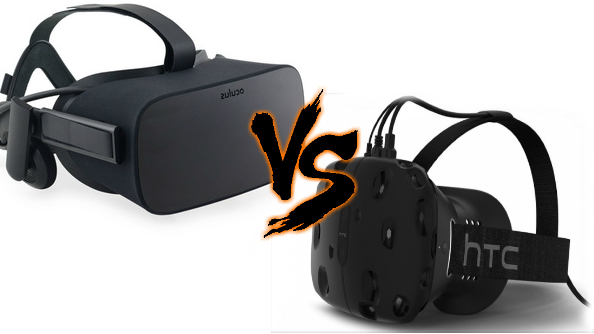 If you wanted to race against a friend in VR and one of you has an Oculus Rift while the other has opted for the more expensive HTC Vive, you would need to both have the game on Steam rather than the Rift owner using the native storefront’s matchmaking system. This isn’t much of an issue itself, however the 1.3 SDK support Oculus Home players can now install fixes many problems VR users are experiencing with the game, and is not currently available for those outside of the Home ecosystem. This creates a division within PC gaming in which depending on the VR platform you chose, you can receive second-class citizen support from developers who have been wooed to one side or the other. The console wars have come to PC, friends. Pick your side.